Anyone has to repay his debts before he is liberated. For this the following Runas are repaid. Deva Runa, Bhuta Runa, Pitru Runa, Manushya Runa and Rishi Runa. 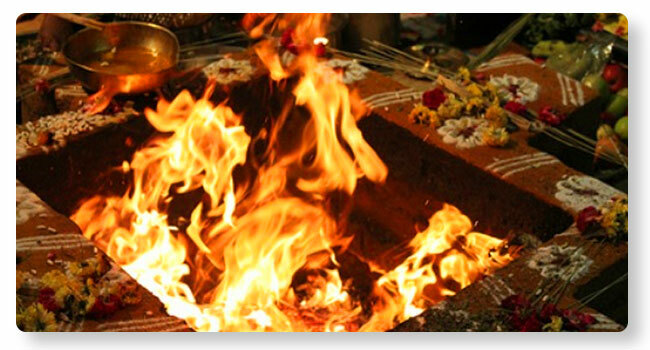 By performing Rudra homa in the Thirucherai Kshetra during Pradosham is believed to help repay all these debts that result in the upliftment both in the material world and ethereal world.